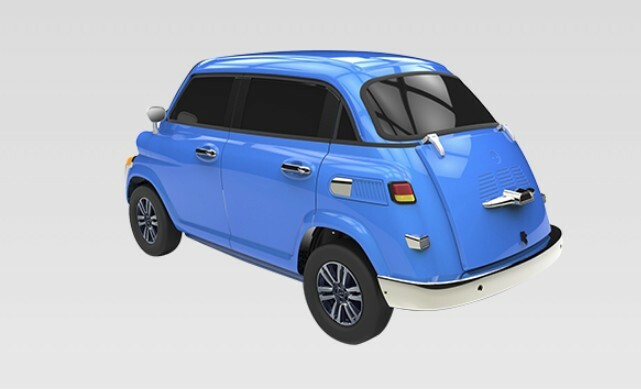 Smart Car Forums > Life Beyond smart > The Car Lounge > Microlino; New Isetta? 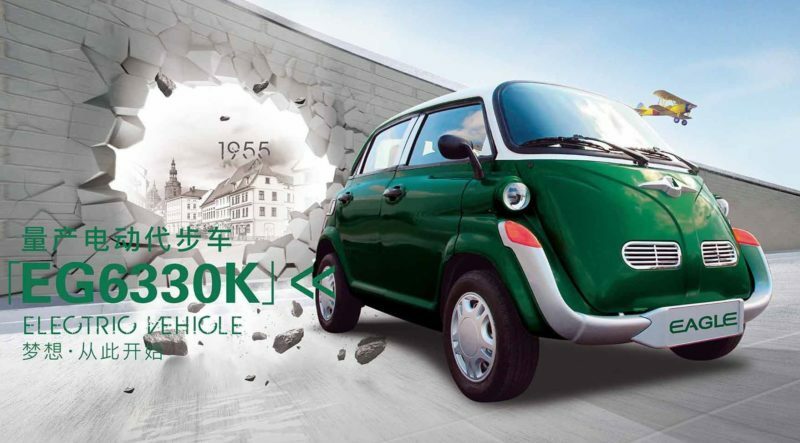 Here is another modern Isetta from China. Motor1.com. 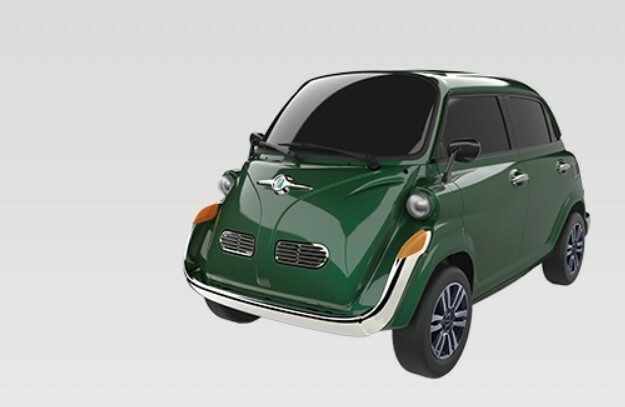 It is more like the BMW 600 since it has four doors. Car News China. Oh those tricky Swiss. No safety law will mess them up!